10% off with code KRSP - ends 4/26 at 5 PM ET!! 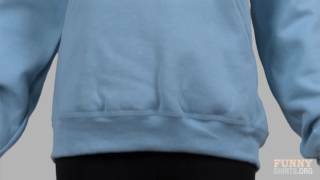 This is the classic hoodie from Gildan, available here in light colors. 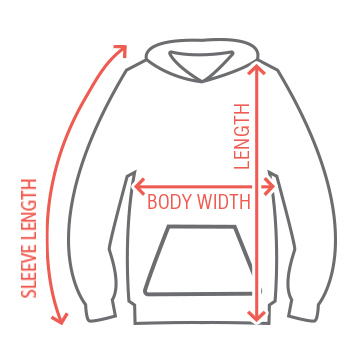 Hooded sweatshirts don't get more comfortable than this. And it should last a very long time thanks to double-needle stitching at all the stress points. 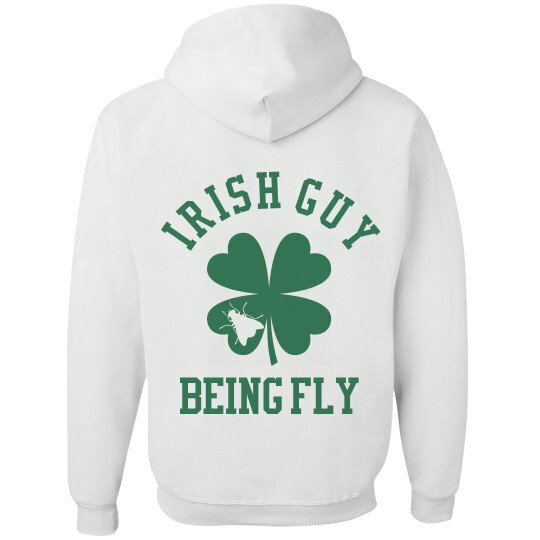 And all the lassies say, you're pretty fly for an Irish guy. The ultimate design for St Patricks Day fun. Get your green beer and shamrocks on with this trendy apparel.